The Motown Record Corporation was set up in a converted house in the suburbs of Detroit by boxer Gordy on the 12 January 1959 with just $800 borrowed from his family. But this unassuming house went on to become the home of one of the greatest and most unifying musical movements of all time as the industrious Gordy discovered and launched the careers of icons including Diana Ross, Michael Jackson, Stevie Wonder, Smokey Robinson, Marvin Gaye and many more. 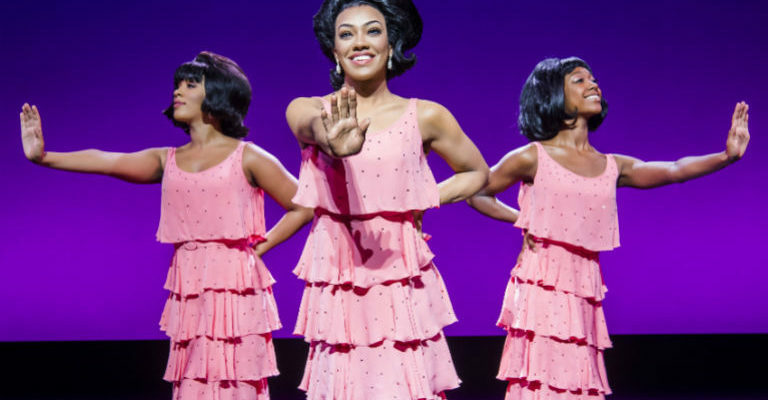 This summer Motown the Musical, which stormed Broadway just five years ago uncovering the true story of the legendary record label that changed music history, will debut in the North East with a historic three-week run at the Theatre Royal between 4 and 22 June. This will be a memorable date in the touring calendar nodding to the occasion 54 years ago in 1965 when the original Tamla Motown Revue Going to a Go-Go (featuring some of the labels biggest artists) played Newcastle City Hall. The show received its world premiere in April 2013 in New York and recouped its $18 million investment by the end of 2014. The first US National Tour opened to critical acclaim in Spring 2014 in Chicago, grossing $20 million dollars during its standing-room-only sixteen-week run. 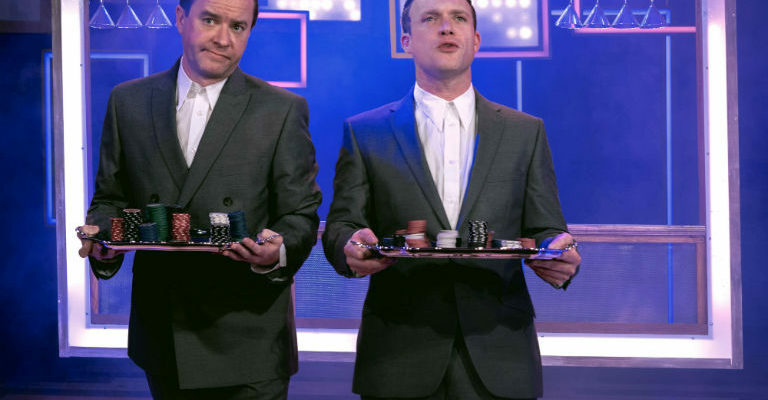 The London production opened in February 2016 and continues to play to standing ovations at the Shaftesbury Theatre. Edward Baruwa (Motown the Musical, Les Misérables, Sister Act) will play the leading role of Berry Gordy, Karis Anderson (from pop band Stooshe) will play Diana Ross, Nathan Lewis (finalist on ITV’s The X Factor) will play Smokey Robinson and Shak Gabbidon-Williams (The Lion King, Hairspray) will play Marvin Gaye.